Have a great weekend Flavor Family! Followed the buttons and I got no email (checked spam traps etc). 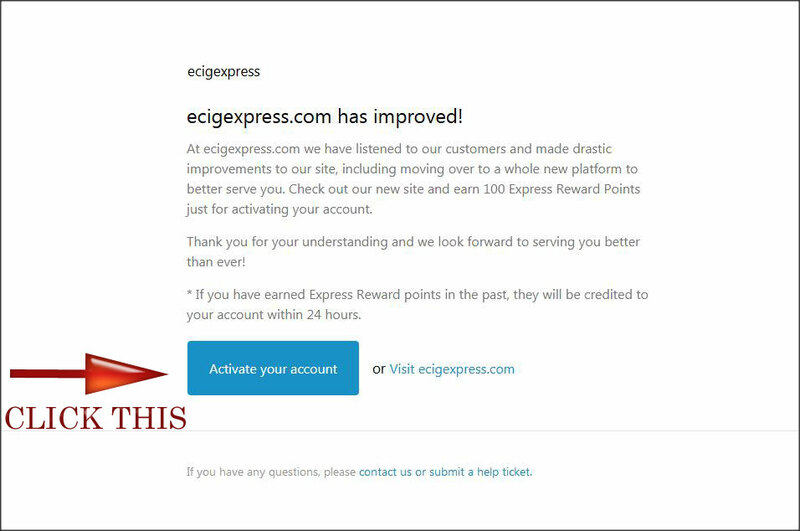 @woftam @ecigexpress I too got the upgraded warning, but DID receive the email, which re-directed back to the site to set/re-set the password (activate your account) with success. Ya no email as yet did it last night and again this morning. @woftam sorry I (social media team ) was out of the office the last few days. tomorrow morning I will get your email pushed through and the invite resent. we apologize for not seeing this sooner! HAPPY HALLOWEEN! 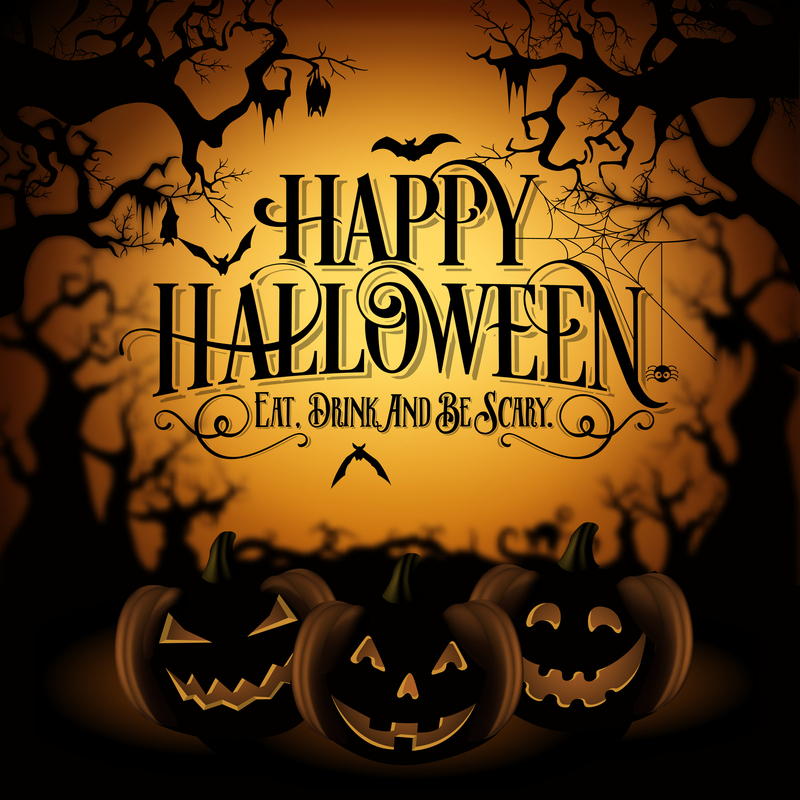 The ECX staff hopes you have your favorite juice , scary movies and treats all lined up. 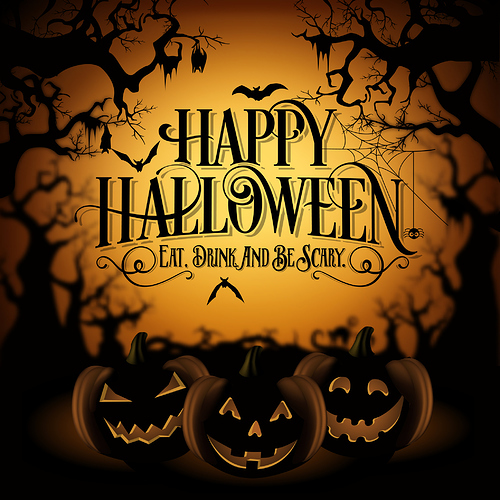 most of all we wish you a SAFE yet SPOOOOOOOOOOOOKY Halloween! Hey ECX, I’m still waiting on the activation email. How long should the wait be, typically? Howdy @skineedog we will message you to get some more customer information and will resend manually, In the meantime please look in your spam folder? 1.) It doesn’t seem to be any faster than the previous one. This has always been an issue with ECX’s site. Maybe its the server rather than the chosen sales platform? 2.) Still cannot purchase in sizes other than as MFR bottled. This is one reason I love BCF. I can get almost all flavors in the size I want/need. Maybe I’m in the minority here? 3.) Gone are the days of using discounts AND any accumulated points… This WAS one reason I preferred ECX over BCF. We are in the process of migrating points and we still have sales and discount codes readily available. 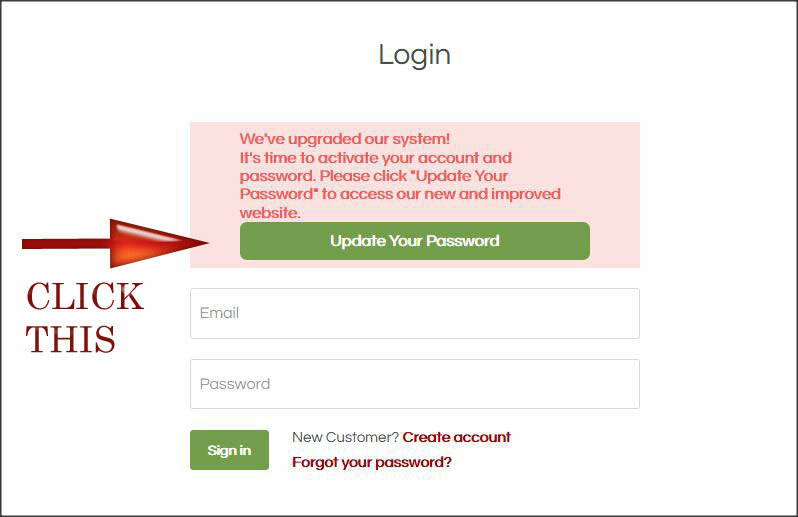 Im forwarding your account info to our webmaster to see if he can get your points migrated over a bit quicker. As for pouring different sizes, we are also adding more size options for various brands starting with Capella. We appreciate your feedback and patience as we work diligently towards improving your customer experience! The new system give users 100 points automatically. That said, I wasn’t able to combine that 100 points with the discount code for the nicotine that was on sale yesterday. Not a deal breaker but, I’m fairly certain I was able to combine points with discount codes in the past although, I may be mistaken. I can’t locate my account information – order history, wish list, etc. If I put something in the cart and try to check out, I’m prompted to log in, but even then I still can’t find my account information. Am I just not looking in the right place? Thank you. We also got a chance to fiddle with Elizabeth’s Custard from the Layers line. Last but not least, for those that need manual re-invites or their points sorted, you can message us directly on our web chat or message us here and we will forward that info to our CSR department to get you setup. Don’t forget to set your clocks back Sunday if needed! Happy Veteran’s Day Weekend everyone! This weekend save 20% on the popular brand Flavor West! Kiwi Strawberry Lemonade Cooler we made! Happy Mixing and don’t forget to thank a Vet! 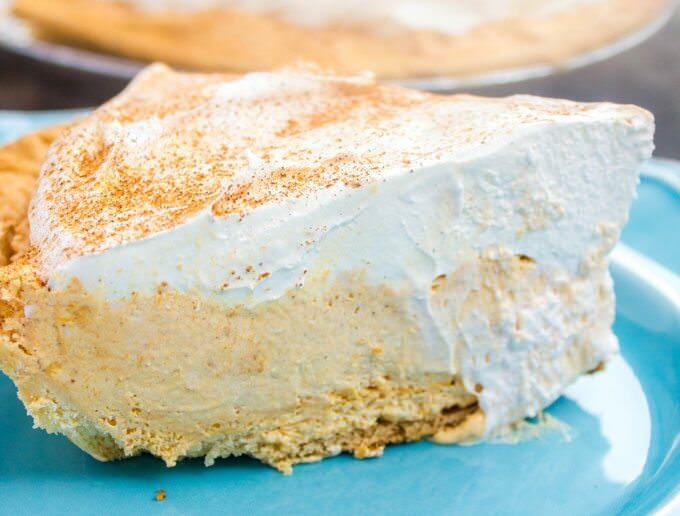 Do any mixers here have a MUST TRY eggnog flavor profile they are working on ? Also we noticed the starting percentages in the flavor list are about 1.5… has anyone tried say 3% or more? One from DaMomma for ya! ive only SFT this flavor and it seemed that 1 to 1.5 was accurate but im a firm believer in pushing a flavor to its limit . .